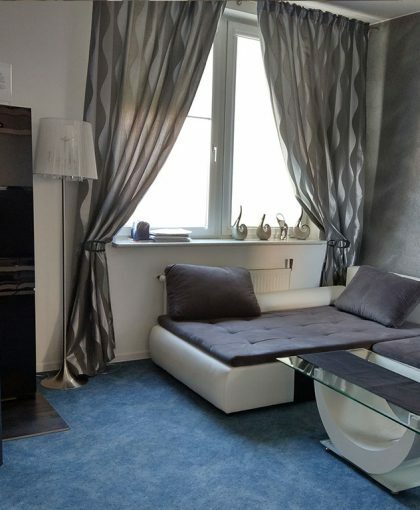 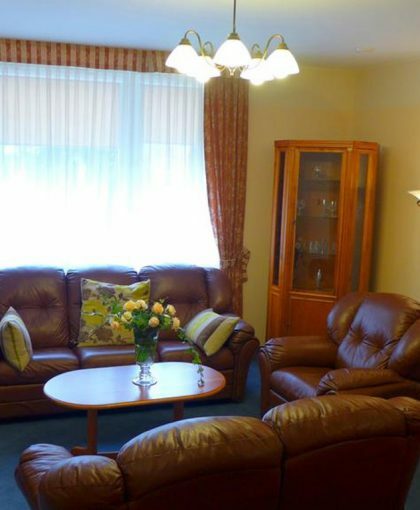 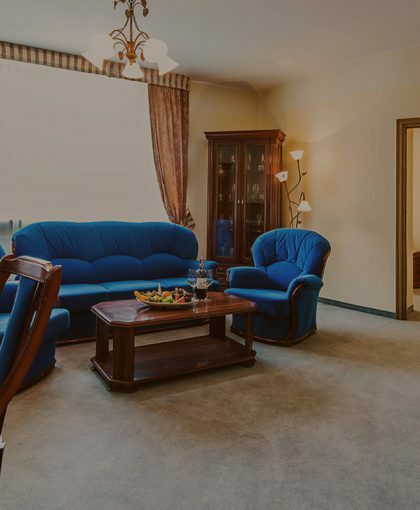 A double room with an area of 14m². 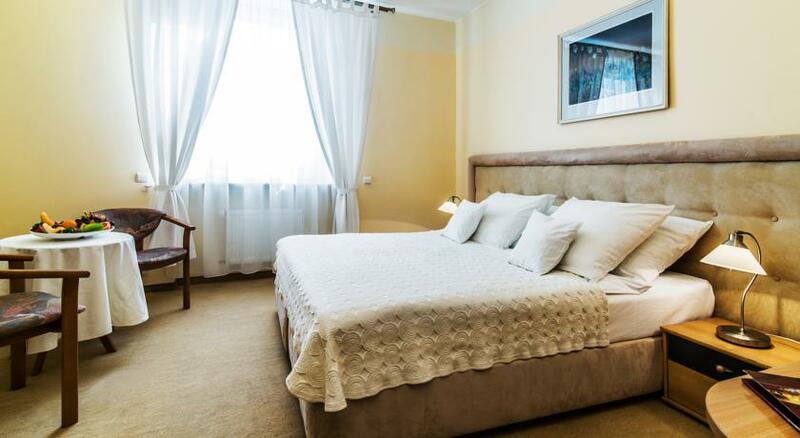 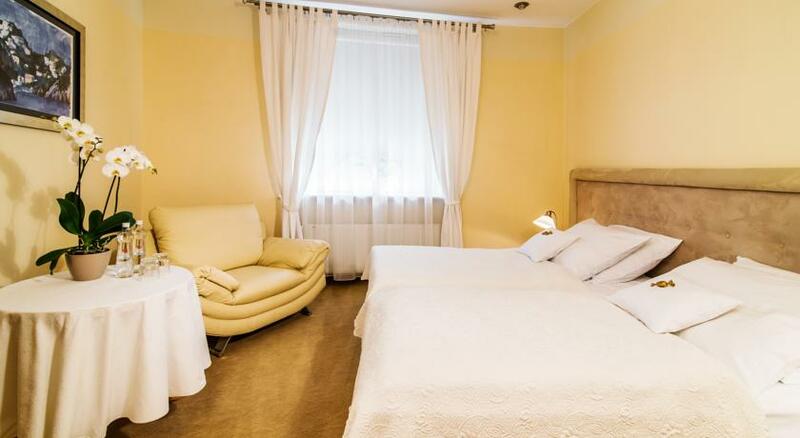 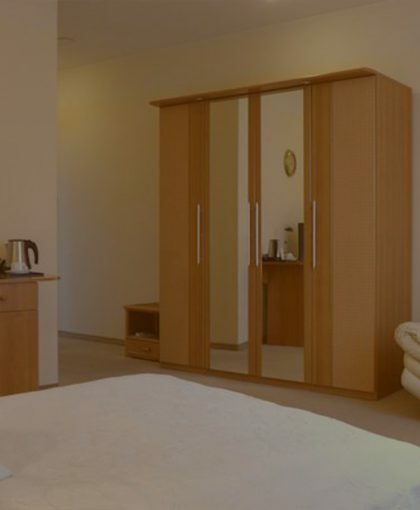 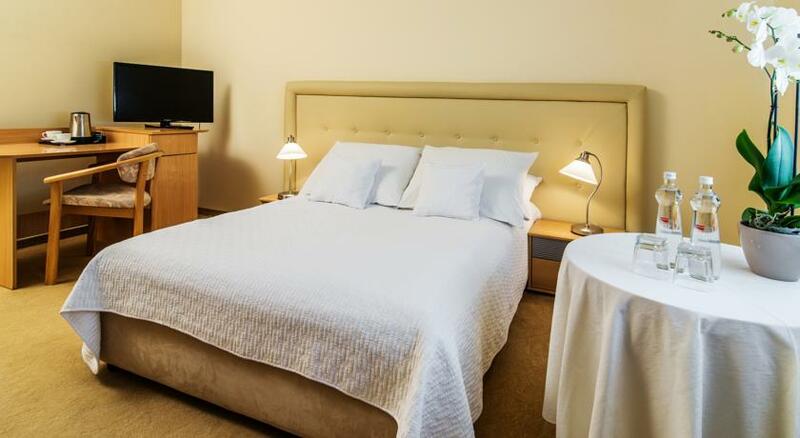 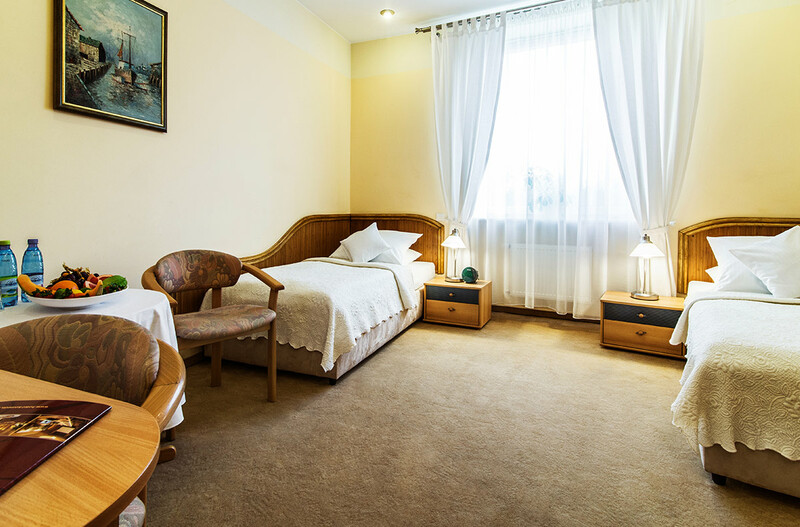 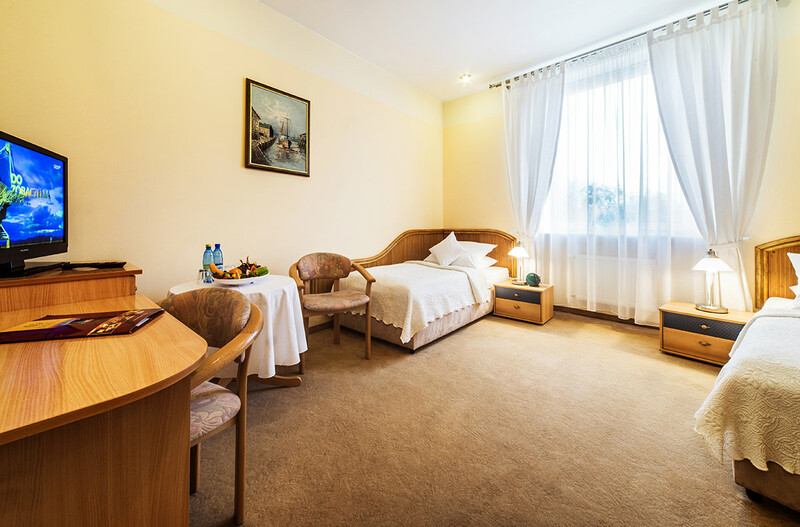 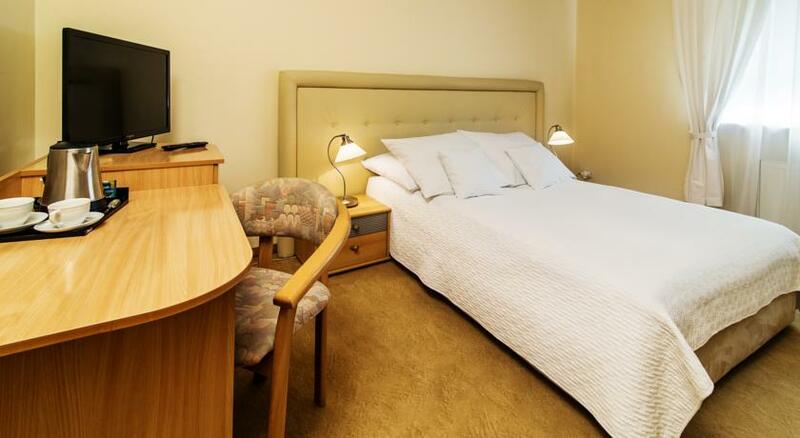 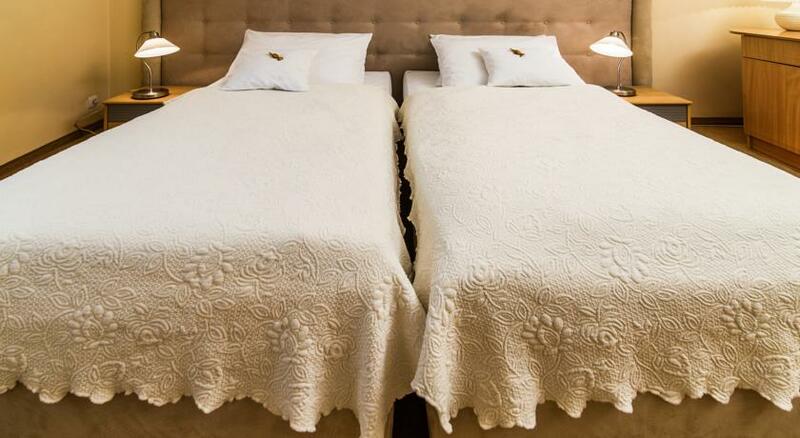 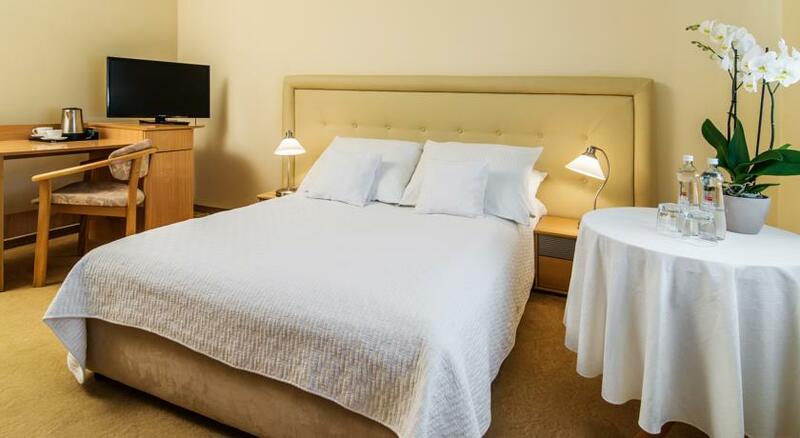 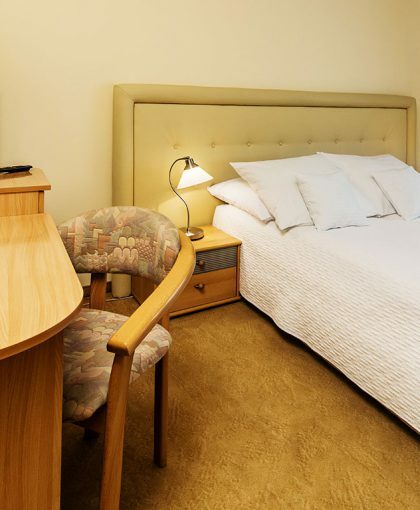 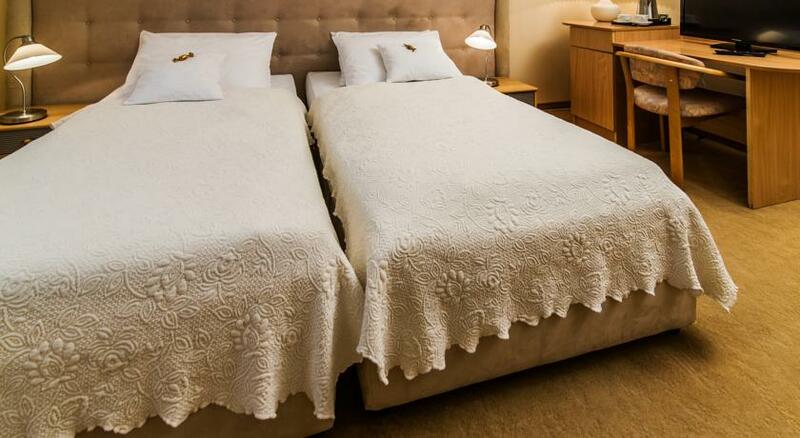 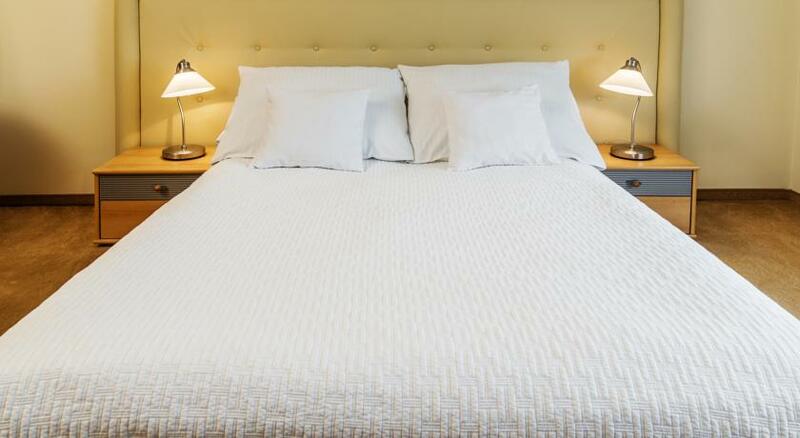 The room consists of 1 double bed (131-150cm wide) and 2 single beds 90-130cm wide. 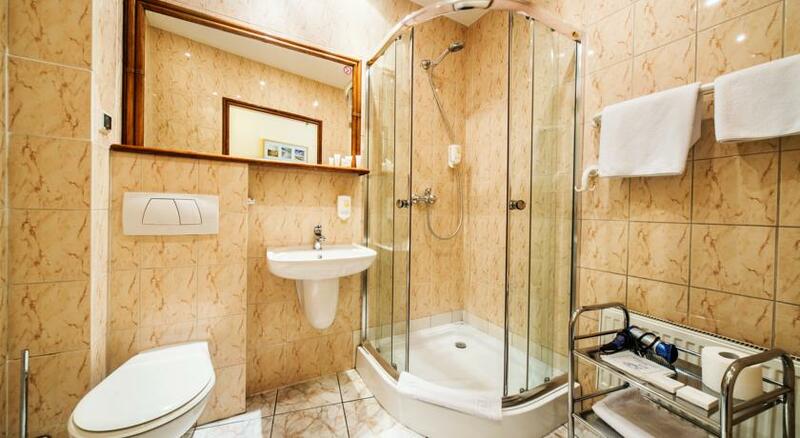 In the standard suite: tilt windows, bathroom with shower, bathroom with bathtub, hair dryer, desk, TV, WIFI.